It’s a fact: social media is not easy to crack anymore. It doesn’t matter which industry you are functioning in, creating a proper social media strategy has become a little difficult. The reasons are many but are restricted to the ever-changing algorithms, dynamic customer bases and constantly emerging new tools and platforms. A 2015 report by Shareaholic revealed that 31% of the overall traffic is made up by social media. Facebook itself accounts for up to 17.41% of the traffic. In early 2016, Pinterest became the best source of social media traffic – generating over 84,000 monthly visitors. Next year, it will be another some other social platform. You must have read this point a million times but this only shows how important it is to understand and value your customer base. If you don’t understand them, what are you basing your strategies on? With whom do you plan to interact with social media? That’s why study the demographic and psychographic characteristics of your current and prospective audience. You will be surprised to come across valuable insights that will help you formulate a smart social media strategy. 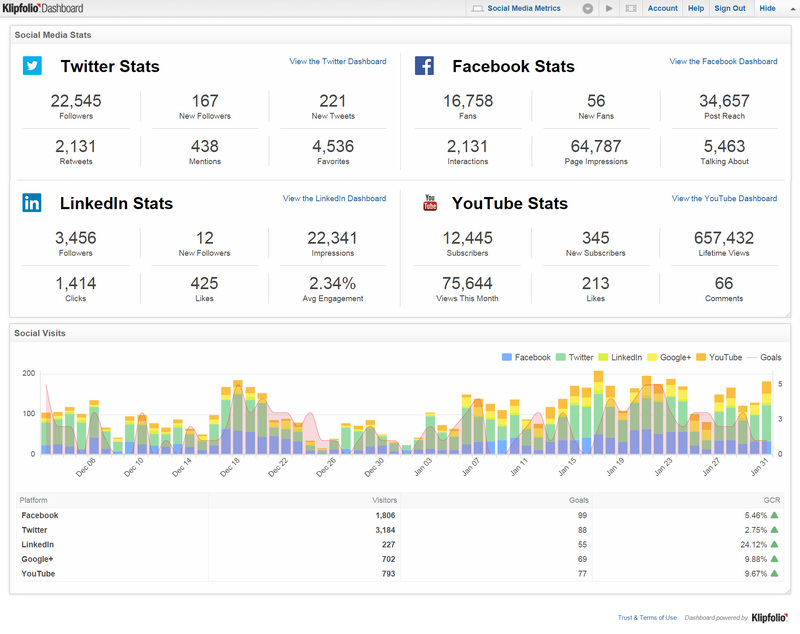 Analyze the platforms where your audience is most active on. Pick points that make the most hype. Lastly, just observe all your social media channels. The best way to start making your social media strategy is by writing down at least three social media goals. Make sure you know how the goal will look like when it is completed and then use that to determine it when you start to execute your plan. Once you know what goals you want to achieve and which customer base you are to attract, the next step is to take the success metrics into consideration. Since there are too many of them, it is not possible to gauge the success of your social media campaigns on the basis of all of them. How are you going to determine whether this is actually making a difference in your business? What key measures will you use to evaluate social media strategy effectiveness? How will you transcend (hopefully) likes and engagement? Will you measure ROI? Will it be “clicks”, “lifetime views” or “subscribers”? That you have to decide to be able to arrive at a conclusion. You might not always pick the best blog topics. To avoid this, make use of tools such as Buzzsumo that will not only allow you to pick the topics that are trending but also tell you who your competitors are and what they are writing about. Basically, you will get answers to a lot many questions thanks to such tools. Ahrefs is also one such toolset for SEO and marketing that not only allows you to track your backlinks, highlight the trending keywords and focus on brand mentions but also help you know what your competitors are doing. Then you can also use Twitter to see which hashtags are being used and in which context, so that you know what to exactly write on. While this listicle is not exhaustive, it certainly helps you to make a head start on your social media strategy. And if you get stuck, you can always contact us and we will sort your social media image for you. Good luck! We’re not sure what you’re referring to!